BAE Systems, Britain's biggest defence contractor, is to axe more than 1,000 jobs this week in a bitter blow for Britain's manufacturing industry. 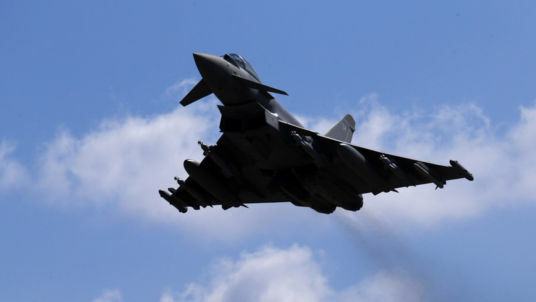 Sky News has learnt that BAE will announce that many of the job cuts will affect its Warton plant in Preston, Lancashire, with the company's new chief executive, Charles Woodburn, also "trimming" its workforce at other locations. Insiders said the number of jobs being axed would number "well over 1,000", although the precise figure was unclear on Monday. BAE employs 34,600 people in the UK, nearly half of its 83,000-strong global workforce. The move is certain to ignite a furious political row because of the timing of the cuts, with heightened sensitivity over workforce reductions at major exporters amid uncertainty over the terms of Brexit.